Dr. Bawa is recognized as a Washington TOP DOCTOR since 1998! 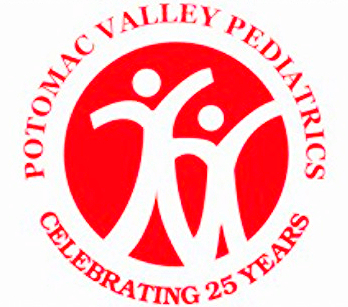 Welcome to Potomac Valley Pediatrics! We are located in North Potomac, Maryland in Montgomery County. Established in June 1991, we are a well established pediatric and adolescent primary care practice - and recently celebrated our 25th anniversary! We appreciate the opportunity to care for your children. Our wonderful staff strive to provide well-rounded and interdisciplinary care, with a focus on continuity of care that improves both the patient and provider experience. We focus on prevention and surveillance in Well Child Checks. In addition to typical medical scenarios, our providers are comfortable in meeting the primary care and illness needs of children that have various chronic medical conditions and more complicated medical stories. We also treat a variety of pediatric mental health conditions. Montgomery County is recognized as one of the most demographically diverse counties in the country; and we are proud that our patient population reflects this, as we take care of families from all different cultural and social backgrounds. Our practice functions as a medical home for our patients, one that can deliver and coordinate multidicplinary and individual care for every child. Our seasonal flu vaccines are in. Please call and schedule ASAP. Please also remember to schedule your child(ren)'s annual check ups/and sport physical exams for the upcoming season. Additionally, please schedule asthma/allergy follow ups to optimize your child(ren)'s medications to prevent illness. Keep your family protected by getting the flu shot this year. 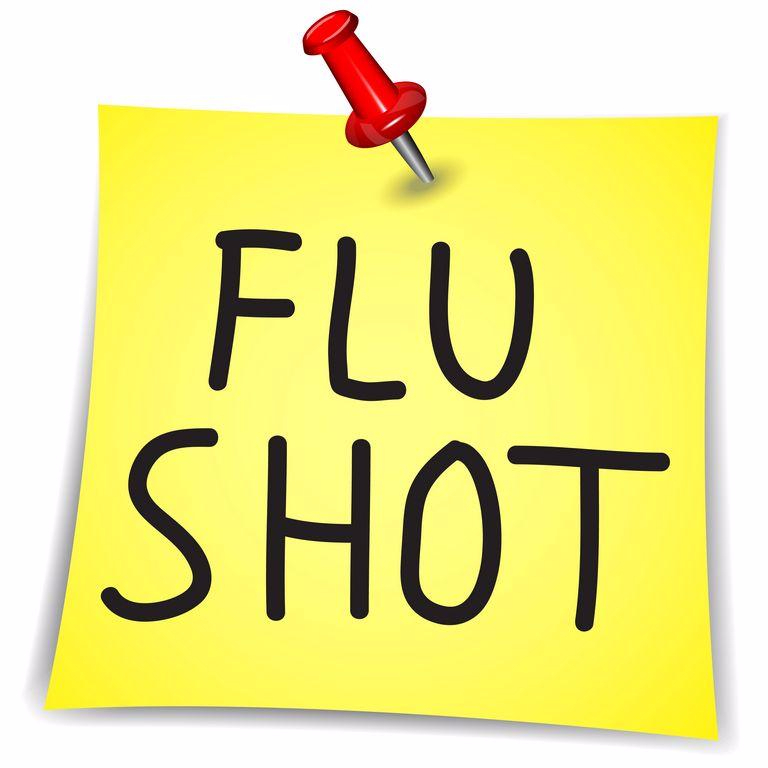 Call to schedule your flu shots today! Questions? Click here for more information from the CDC. Dr. Bawa was recognized as part of the Lady Docs group in the Bethesda Magazine! Lady Docs is a local women-in-medicine group that focuses on health, wellness, community outreach and advocacy. 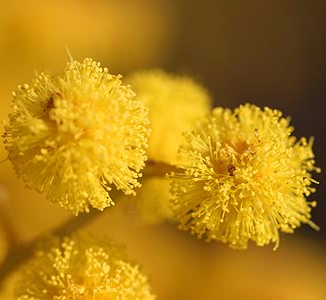 Allergy & Asthma Season is here! It is recommended that children with asthma and/or seasonal allergies be seen every 3 months in order to optimize their treatment regimen. Forms must be completed prior to try-outs. 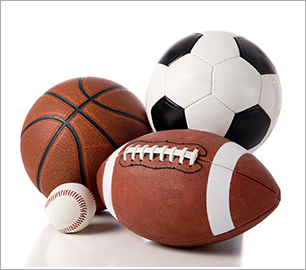 Schedule your child's sports physical today! of medical care for the North Potomac community!